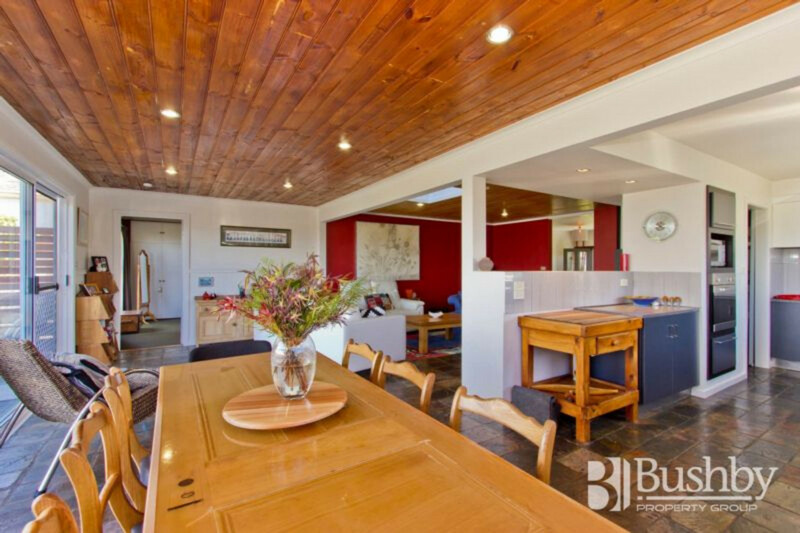 Bridport - You Had Better Be Quick! 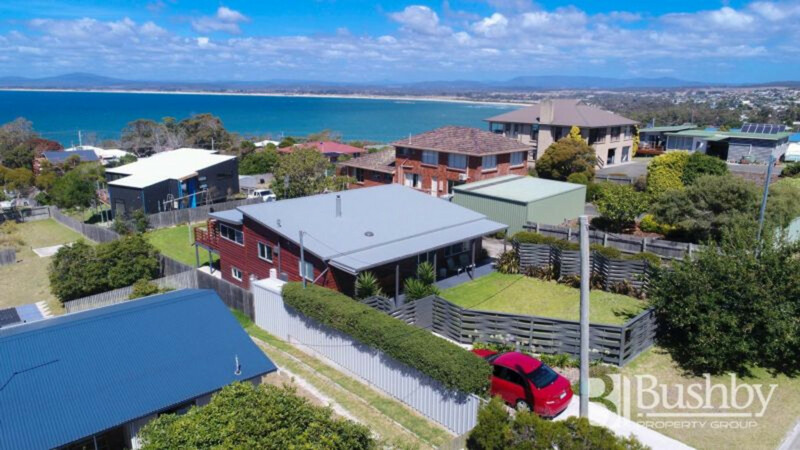 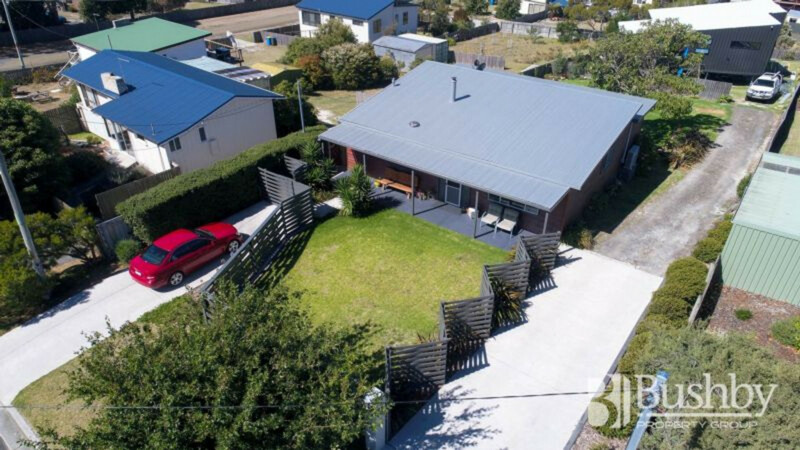 With all the hard work done, this superbly positioned home in popular Richard Street is an ideal owner occupier or holiday home. 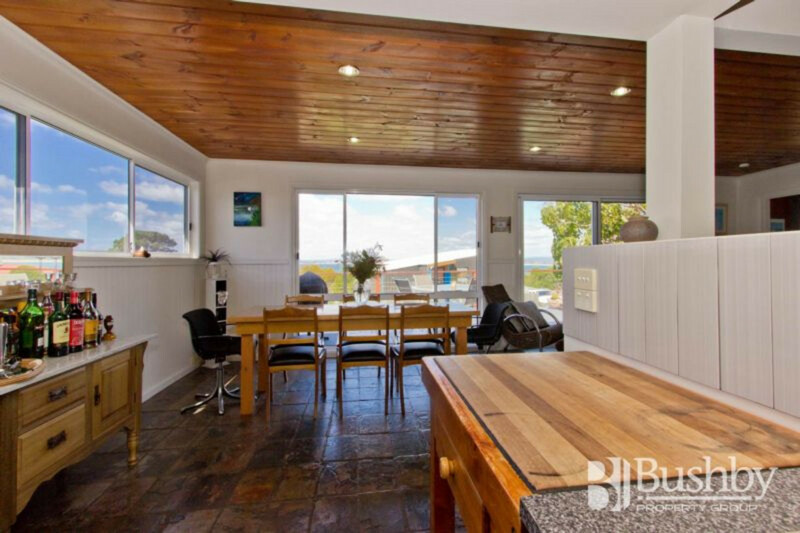 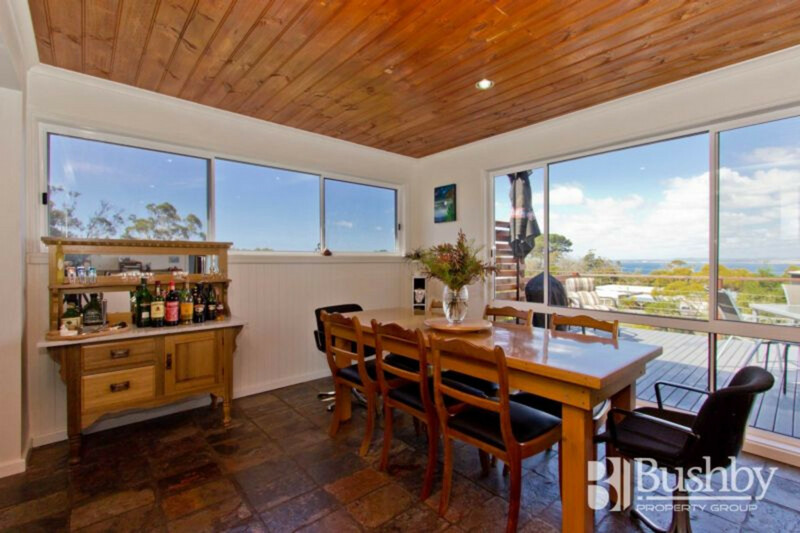 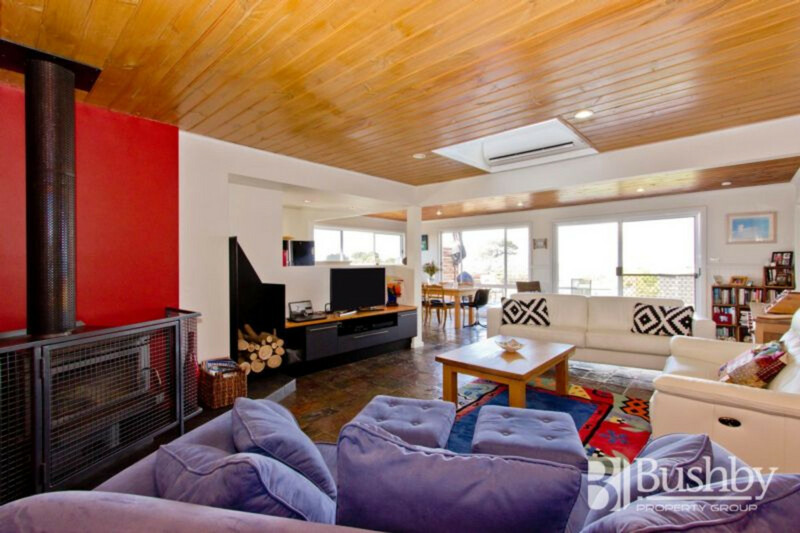 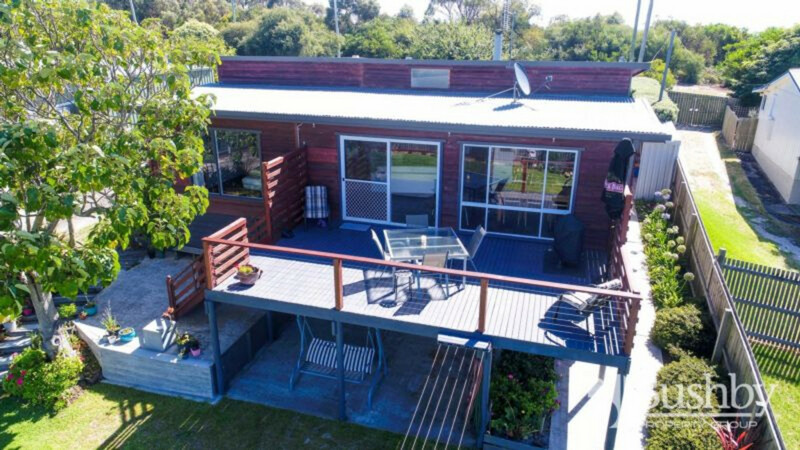 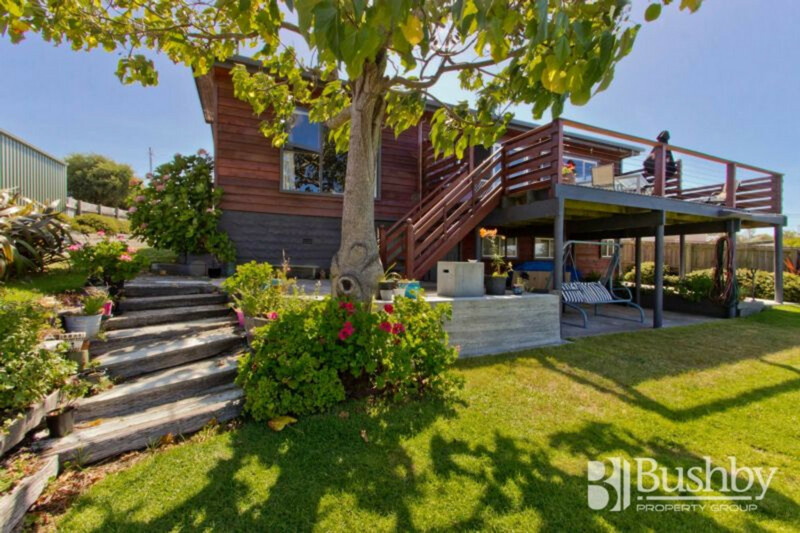 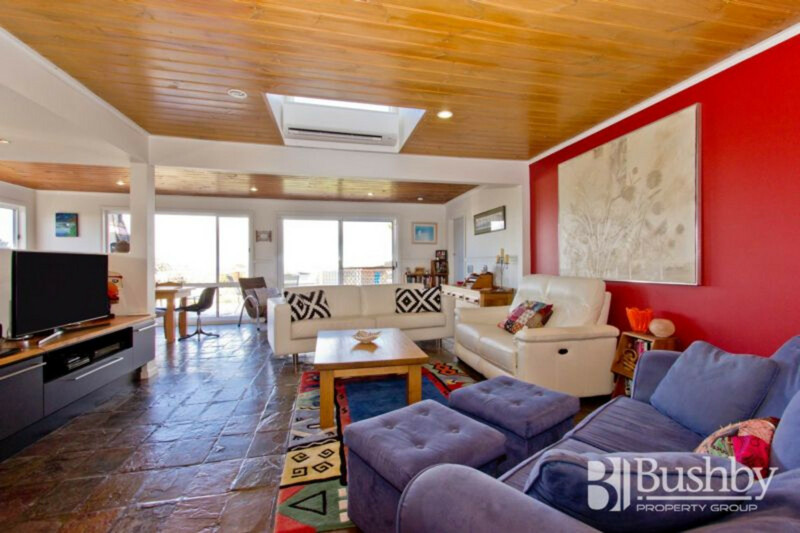 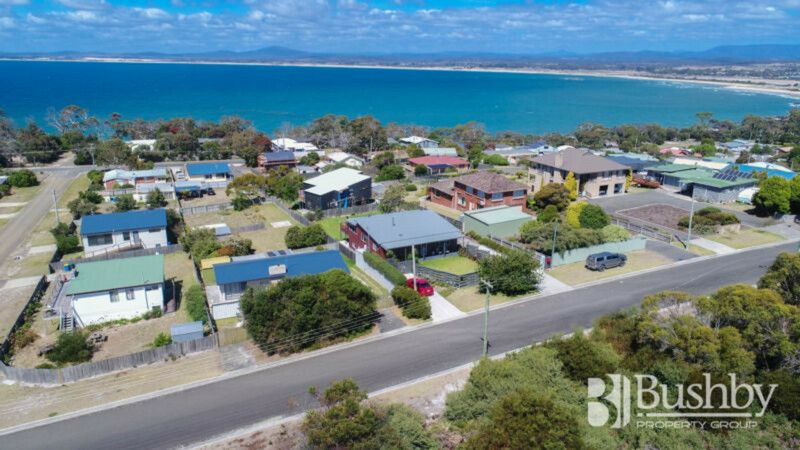 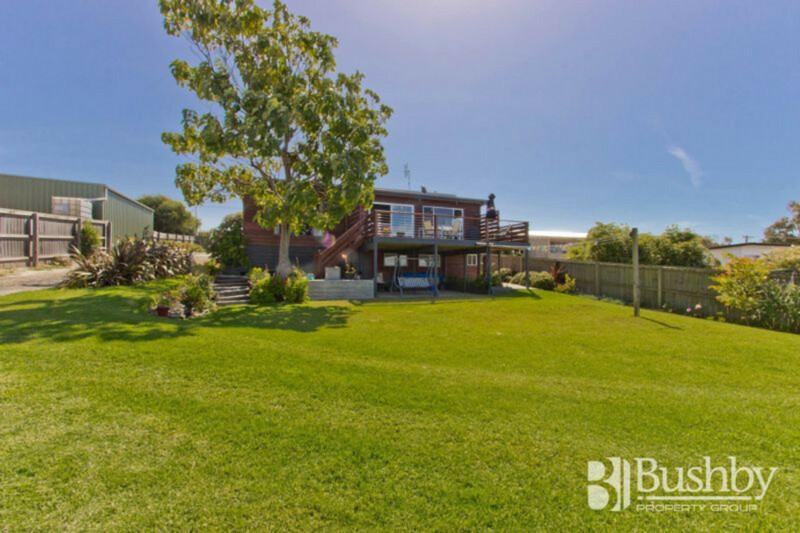 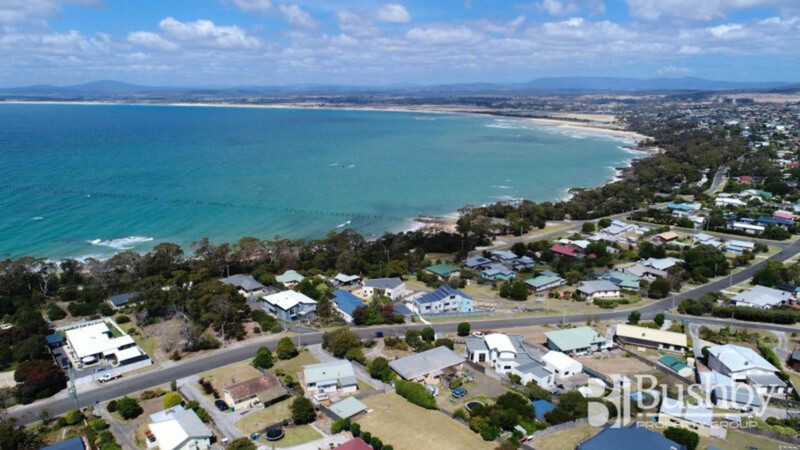 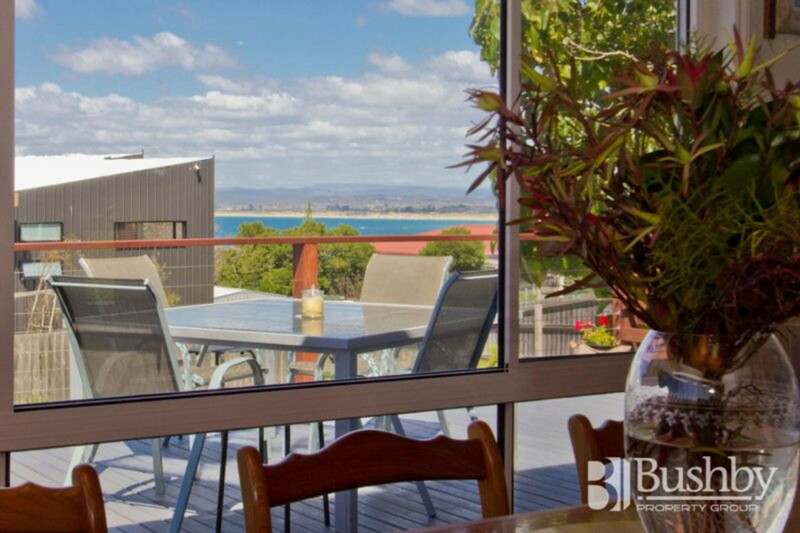 This charming property features stunning views of Anderson Bay, sun-filled open plan living which flows to a generous sundeck, ideal for summer bbqs. 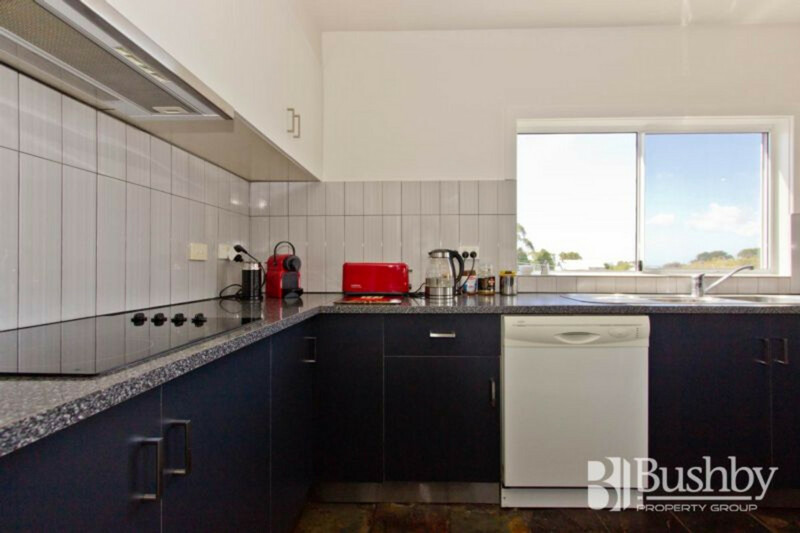 The generous kitchen has a walk in pantry, dishwasher and an ice maker fridge as well! 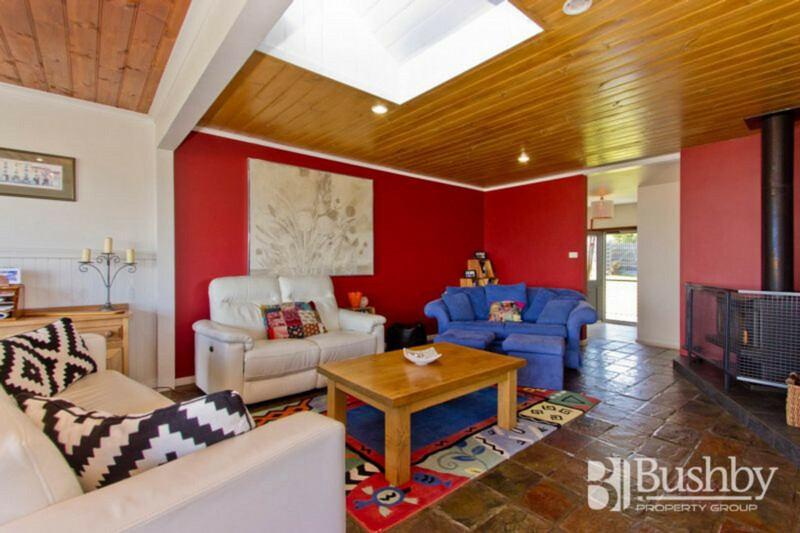 The relaxed lounge and dining area has the convenience of heat pump and for the indoor winter months, a cosy wood heater. 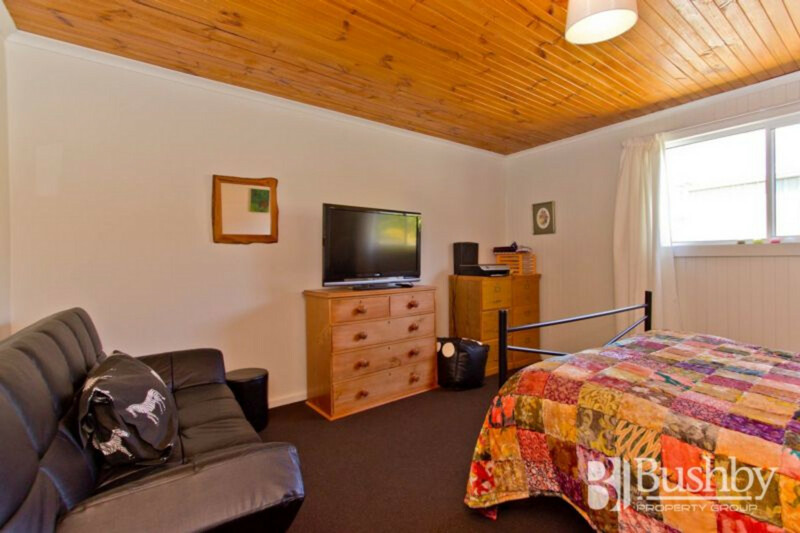 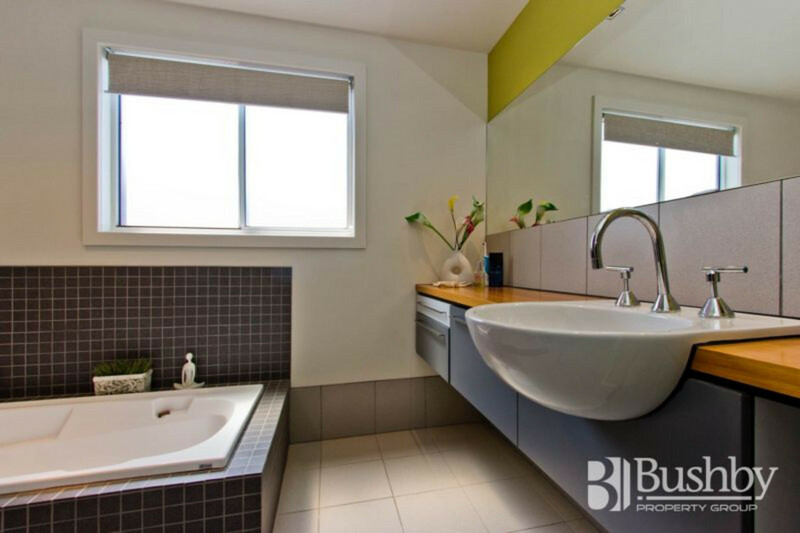 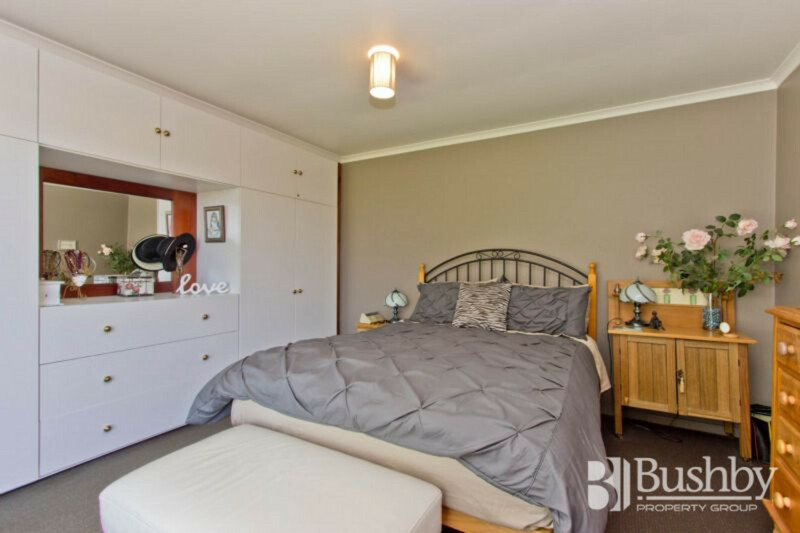 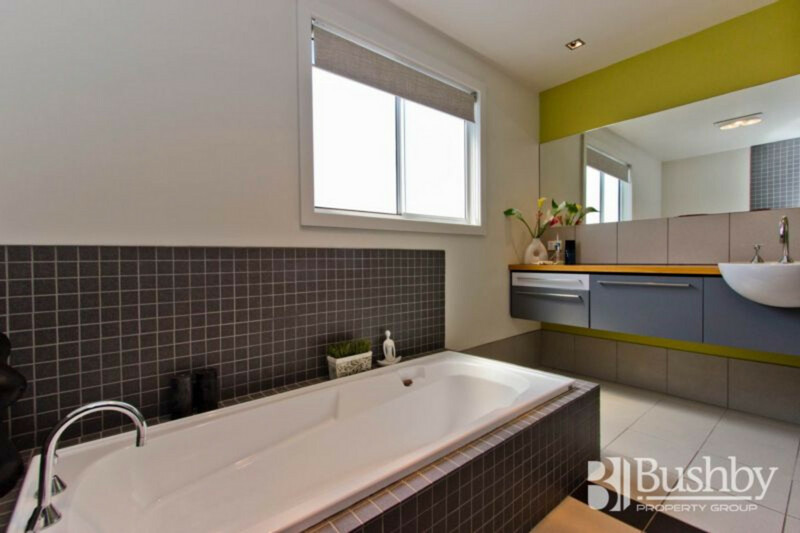 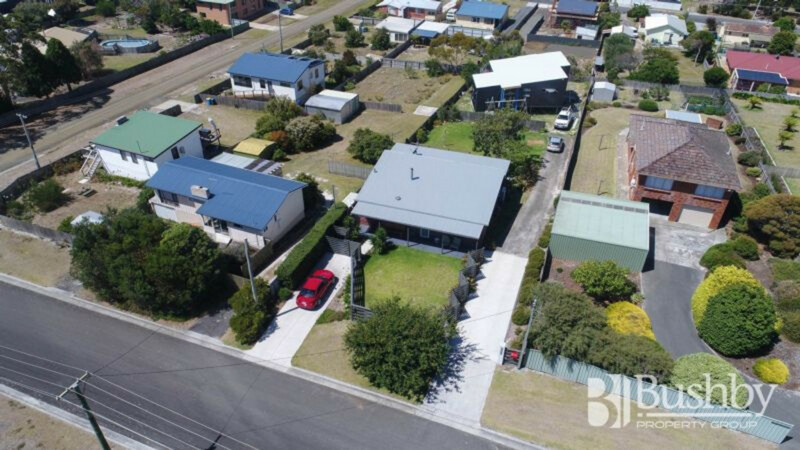 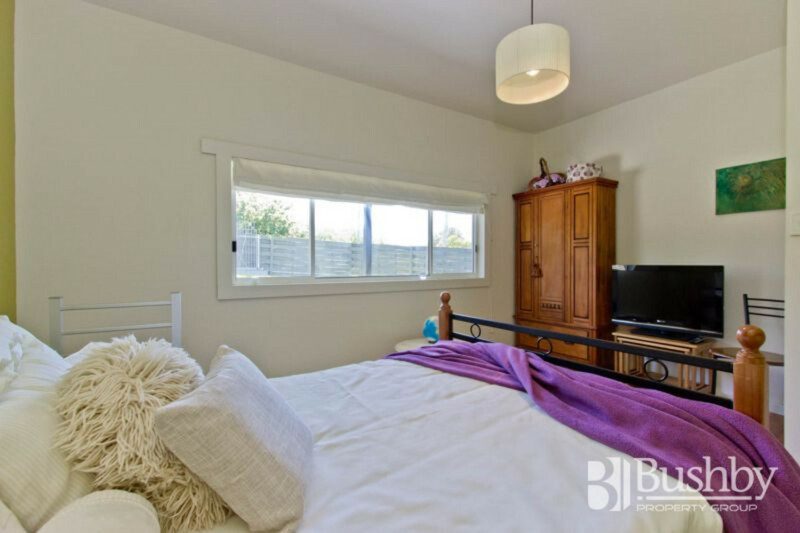 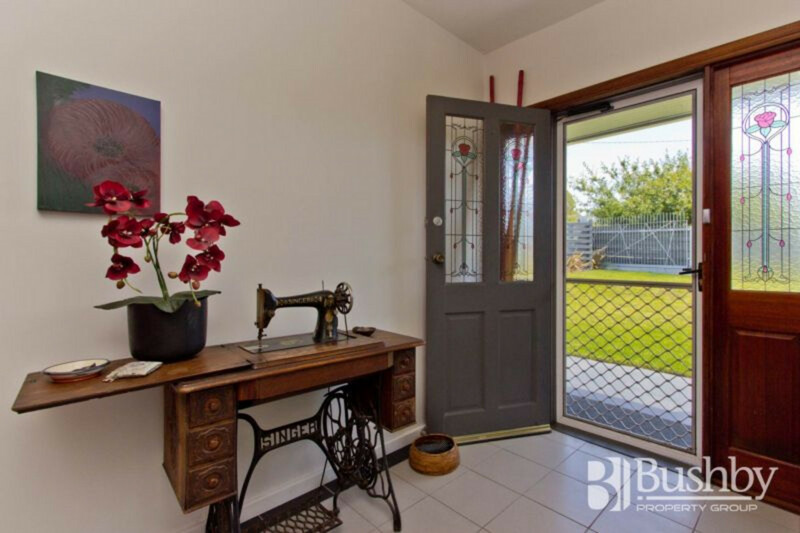 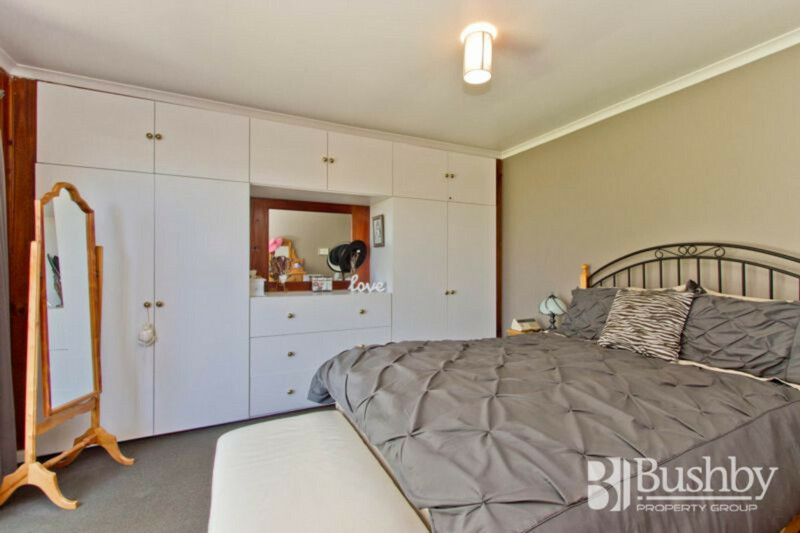 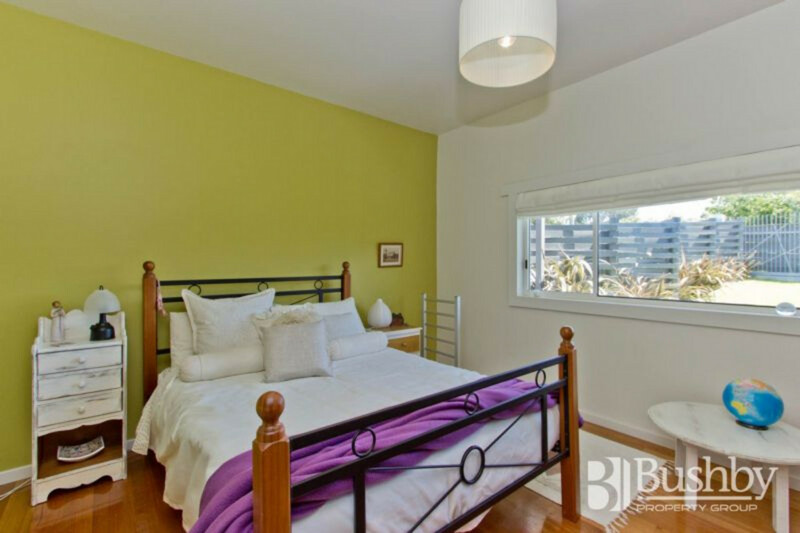 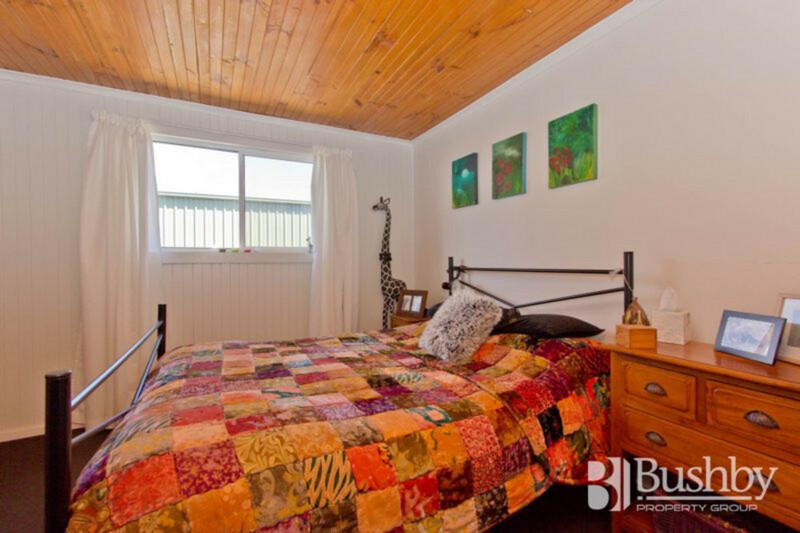 The fully renovated bathroom, 3 large bedrooms (master with excellent built-ins), bunk room, second toilet plus workshop and storage under make for the perfect low maintenance, easy care home which is ready for the new owner. 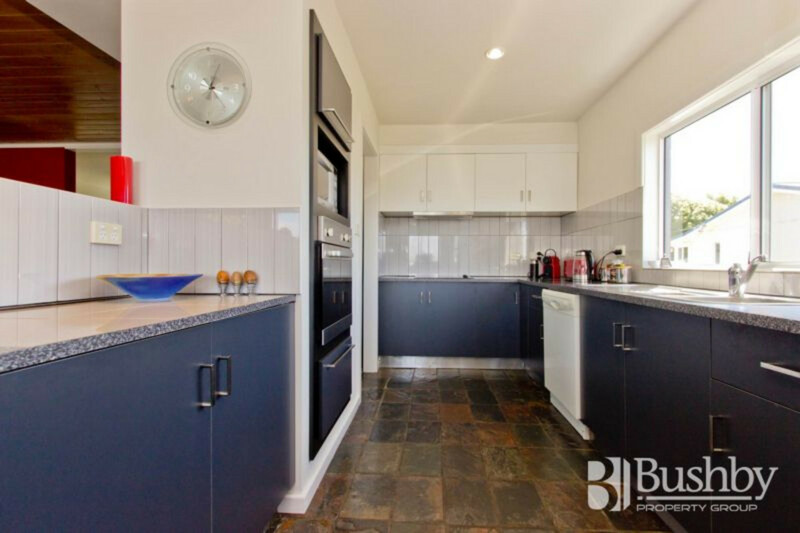 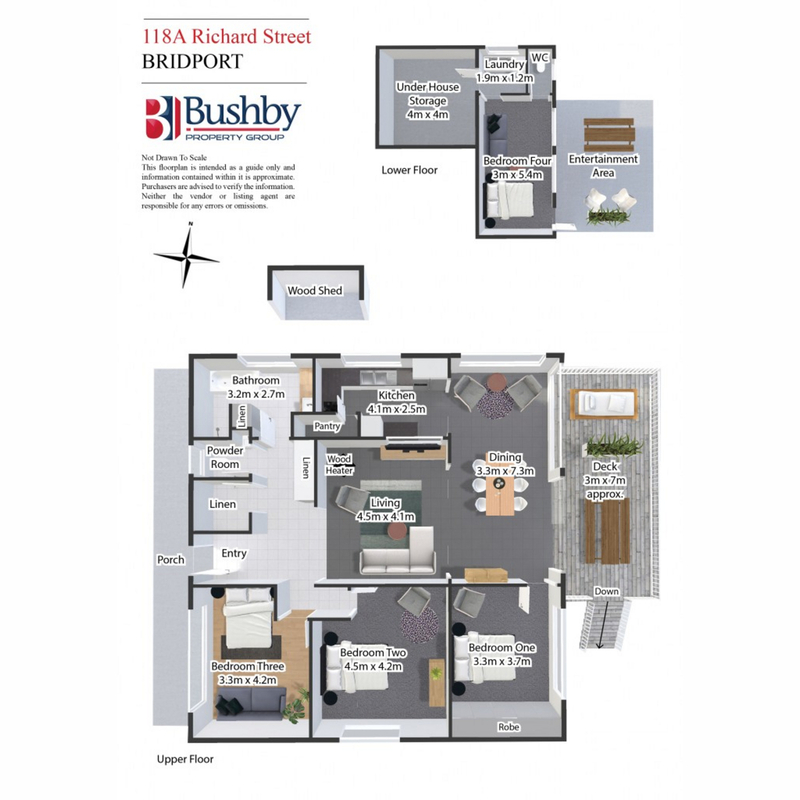 Don’t delay, call for your viewing today!